The growing robotic industry has brought about concepts and made advance technologies realities, such as artificial intelligence (AI), deep learning, image recognition, etc. As a worldwide leader in video capturing and streaming provider, AVerMedia has been dedicated in developing ultra-high quality imagery network streaming and capturing technologies. AVerMedia offers a complete video capturing solution featuring PCIe, Mini PCIe, M.2 and external capture box, that can be flexibly integrated into the robot design for full HD video capture and to increase video input source(s). 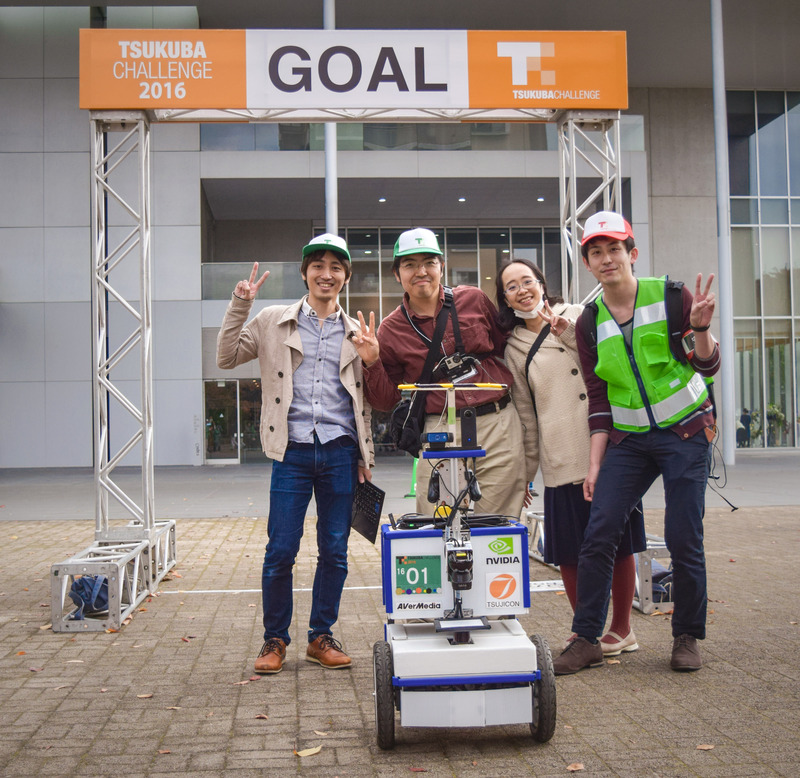 Held during November 2016 in Japan, the real world robot Tsukuba Challenge featured a team utilizing AVerMedia capturing technology. Unlike other competitions competing for speed or course, the Tsukuba Challenge is held in Tsukuba city where real world robots automatically navigate over 1km. During the course, the robot must self-guide, identify objects that include pedestrians, signs, signals, etc. in order to accomplish the mission. The "i-Cart Middle" team implemented AVerMedia's C353 mini PCIe HDMI capture card into their robot, that featured NVIDIA Jetson TX1 platform, dual TK1 modules, AVerMedia's TK1 embedded system (EK611-11 and EK611-AA) and by calibrating LOMO (fisheye) lens, the robot is able to correctly analyze the captured image/ video (reference image https://news.developer.nvidia.com/wp-content/uploads/2016/11/Tsukuba-Challenge-Team-Jetson.jpg). The AVerMedia C353 mini-PCIe video capture card has miniature dimensions that can be perfectly integrated into complex robot internals. It features HDMI/VGA/DVI inputs with a maximum 1080P at 60FPS support and a maximum capture output of 1080P at 30FPS. The AVerMedia C353 mini-PCIe capture card is the ideal solution for robot, UAV, UGV, medical imaging, automated optical inspection (AOI) , automated systems, AI and deep learning applications. By integrating AVerMedia C353 into NVIDIA Tegra K1 platform, it offers additional HDMI, VGA and DVI inputs. This allows application developers to acquire video imagery from various visual equipments and it solves Nvidia TK1 platform's limited MIPI-CSI or USB inputs. As a renowned worldwide leader in video capturing solution provider, AVerMedia can provide Linux support, OpenCV integration and other NVIDIA Tegra K1 platform needs. AVerMedia will continue to devote research into Nvidia Tegra K1 and X1 platform video capture solutions and embedded systems.